The first of two art museums that I’ll look at in the Springfield Museums, is the George Walter Vincent Smith Art Museum. If you missed the first two, check out the Science and History Museums! 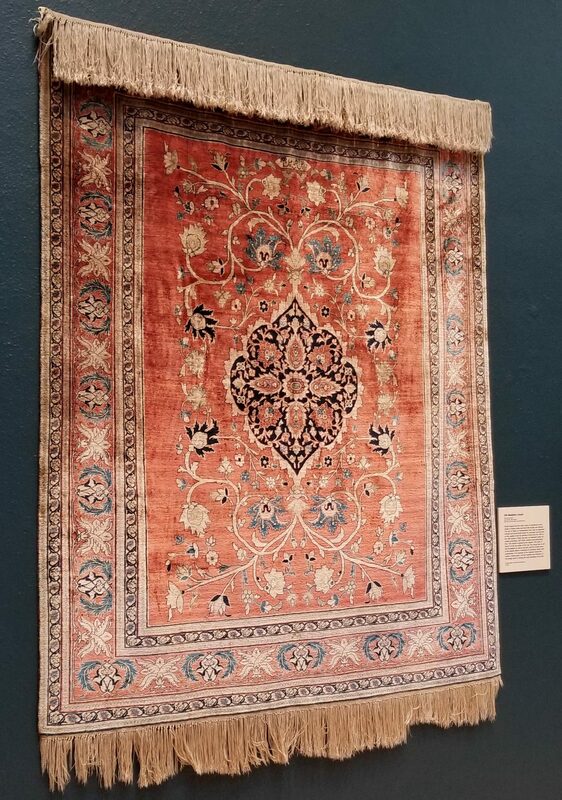 This museum houses the collection of George Walter Vincent Smith and his wife Belle were large collectors of art and items, and the exhibits here show their vast collection. The family offered the collection to Springfield, on condition that they build a house for it, and it has been opened since 1895. 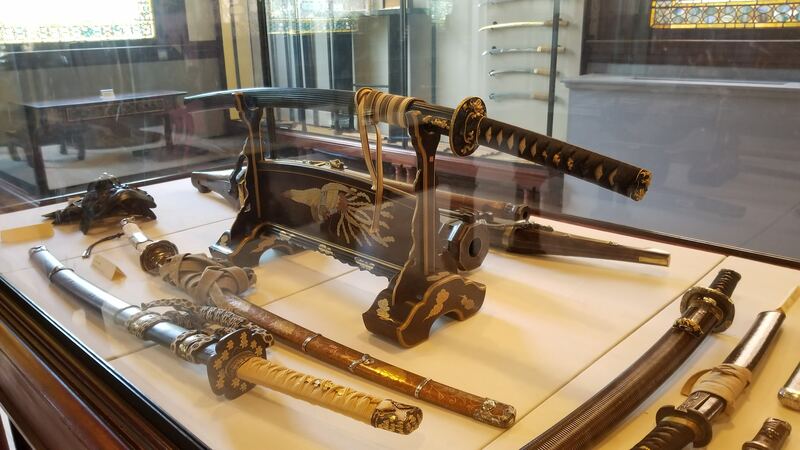 Japenese Arms & Armor – They had a large collection of arms from around the world, but their Japenese collection is the largest. Kids Design Glass – This exhibit is really cool. 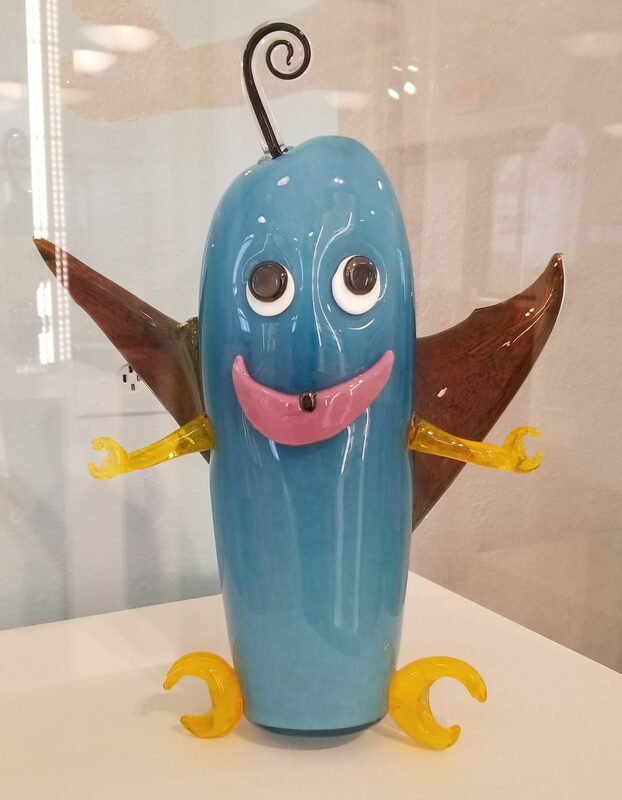 It lets kids, under the age of 12, visiting in the summer months draw their own designs, and the winners’ designs get turned into glass sculptures!